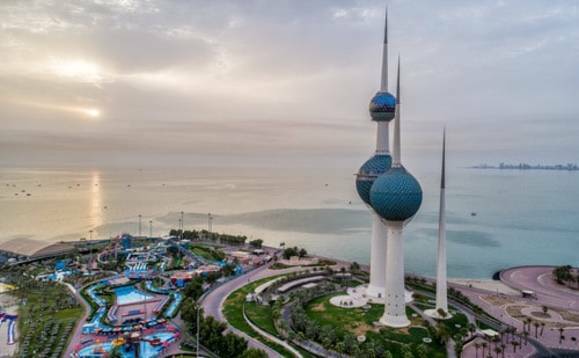 Kuwait is aiming to get rid of all foreigners working in the public sector by 2028 according to a report by Moody's. The GCC nation also wants to achieve a 30% to 60% Kuwaitisation in the private sector by the same date. Currently, expats in the bank industry amount for 66% of the workforce and only three percent in other sectors such as industries, manufacturing and agriculture as local news outlet Al- Anba reports. The report from the rating agency reveals that the creation of jobs for nationals remains weak in the GCC, especially in Kuwait, Saudi Arabia and Oman. It added the high unemployment rate will lead to more procedures to Kuwaitize the labor market and this might lead to low production. The number of Kuwaitis occupying administrative jobs reached 26,000 compared with 83,000 expatriates. According to Al Bawaba, the current year will witness the replacement of expatriates with 8,000 Kuwaitis: 2,000 fresh graduates and 6,000 who transferred to the private sector from various governmental bodies on their own. The Civil Service Commission (CSC) is set to carry out a study for fiscal 2019/2020 on the definition of functional groups included in the Kuwaitization of jobs, as well as the targeted number of Kuwaiti employees out of the total manpower in every governmental entity.